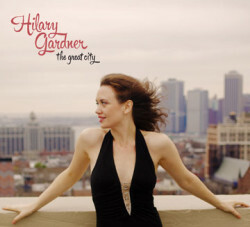 Vocalist Hilary Gardner‘s latest recording is The Great City. In this interview, we talk about New York City and how it inspired the album; her long, strange trip from Wasilla, Alaska to Brooklyn; and how she finds and interprets songs. Learn more at hilarygardner.com and follow her on Twitter at @hilarygardner. 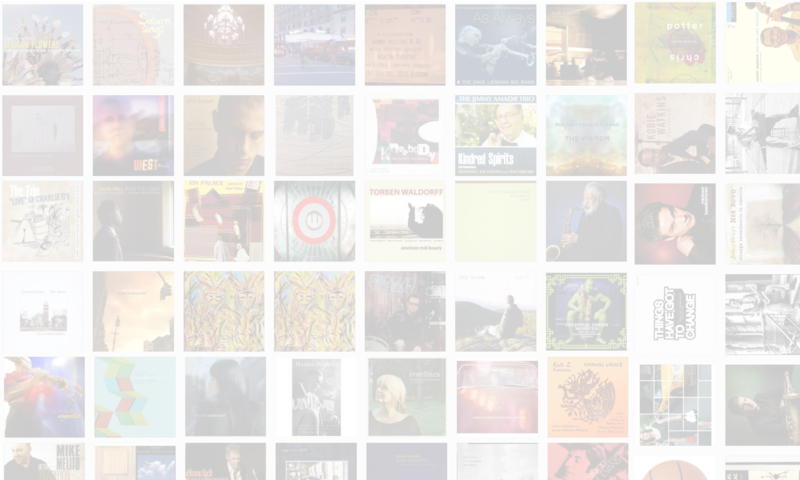 JOIN The Jazz Session and get two free mp3s with each show plus exclusive content. Membership costs just $5/month. The money funds trips to NYC to record new episodes. Join here.